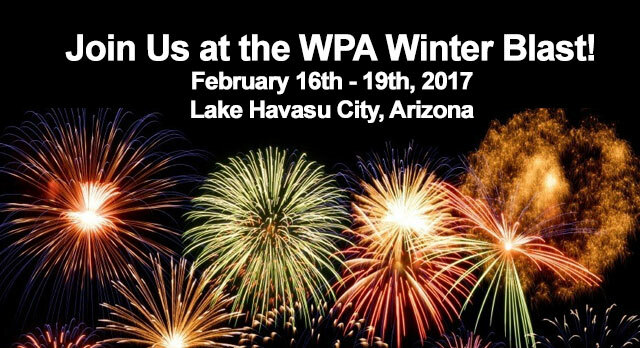 This year Pyro Spectaculars will be heading out to Lake Havasu City, February 16th – 19th to join in Western Pyrotechnic’s Winter Blast. 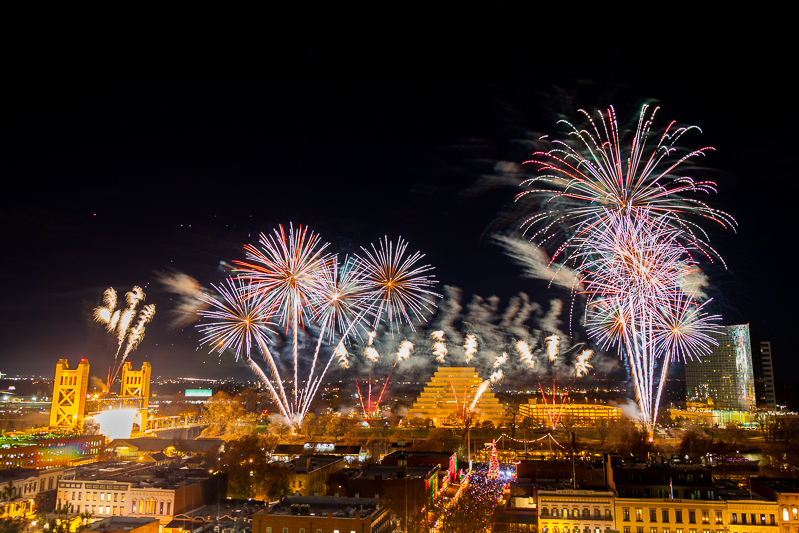 Pyro Spec is excited to join this event with our own booth, as well as teaching seminars and launching one of the fireworks displays. All Pyro operators are encouraged to come join us, we will be hosting an operator reception during the event. So please stop by the Pyro booth, wear your Pyro gear and join in the fun. Stay tuned! More information coming.